We have modern conference facilities and audio-visual equipment for your events. The Grand Ballroom is the biggest room in our hotel. Its size is 450.65 M2, 18.282x24.65 M. Its capacity for theater style can be prepared for 600 participants, classroom style: 400 participants, Banquet style: 250 participants and cocktail style: 500 participants. Samsen Rooms are divided into 2 rooms: Samsen 1 and Samsen 2. They are fully furnished with the modern style and audio-visual equipment for your events. Its size per room is 134.14 M2, 8.955x14.98 M. Its capacity for theater style can be prepared for 100 participants, classroom style: 80 participants, Banquet style: 40 participants and cocktail style: 100 participants. Wisutkasat Room is the second biggest room of our hotel. It is fully decorated with thai style together with an audio-visual equipment for your events. Its size per room is 297.7 M2, 28.06x10.61 M. Its capacity for theater style can be prepared for 200 participants, classroom style: 170 participants, Banquet style: 150 participants and cocktail style: 250 participants. 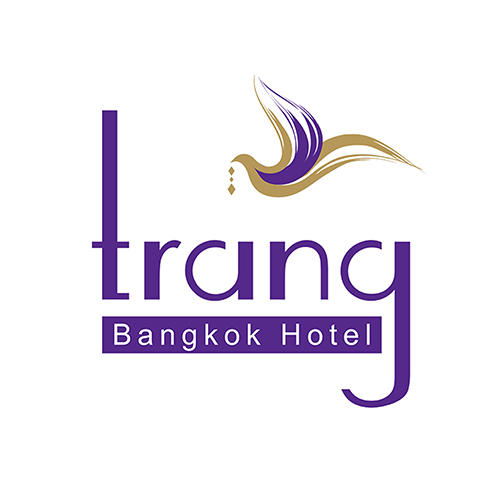 Sri Trang Rooms are divided into 3 rooms. It is fully decorated with thai style together with an audio-visual equipment for your events. Its size per room is 62.40 M2, 8x7.8 M. Its capacity for theater style can be prepared for 40 participants, classroom style: 35 participants, Banquet style: 30 participants and cocktail style: 50 participants.